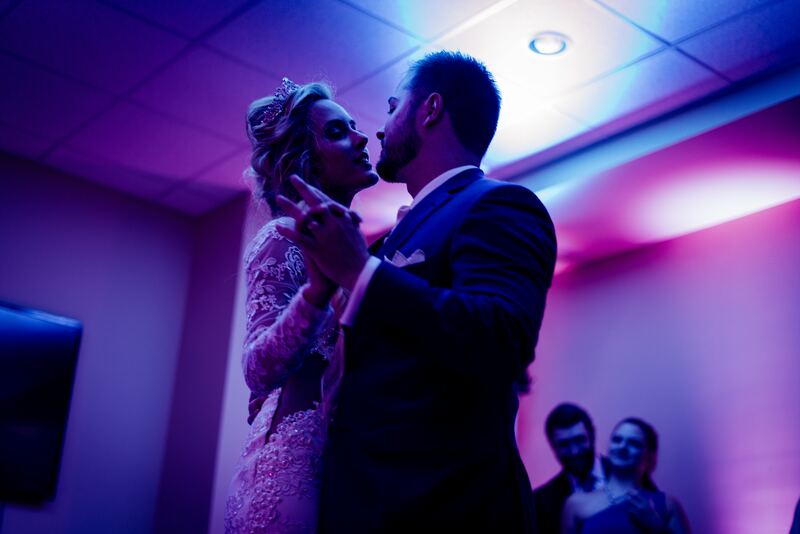 Let us help you make your first dance something memorable for both you and your guests. Whether your goal is to simply do more than the High School prom sway or you want something more flashy and fun, our goal is for you to look and feel confident on your special day. We recommend starting two months or more in advance for your first dance, although it’s never too early – or too late – to get started. We have even helped couples that had time for only one lesson, booked less than a week before their big day, and while not ideal – it can be done! Please contact us at symbolicdanceandfitness@gmail.com to discuss your goals and to schedule your lessons. Ava or Rodolfo will get back to you promptly. Wedding dance lessons with Ava or Rodolfo are available by appointment and are 50 minutes.